Sir William Rothenstein’s portrait of Ida John née Nettleship is featured at this year's CADA Fair. Every year, a different female portrait that fits in with the theme of Blenheim Palace through the ages is selected for this title. 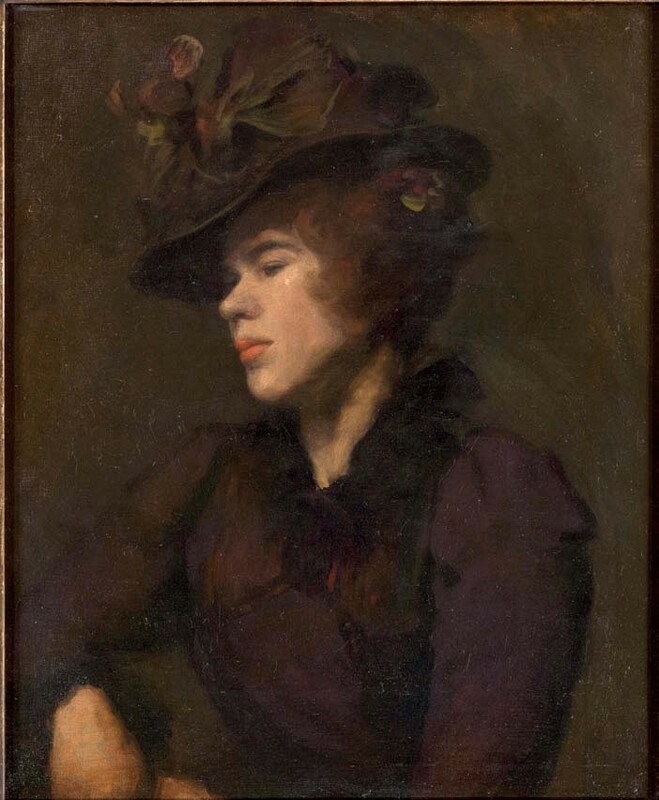 This portrait is exhibited on the stand of Strachan Fine Art and offered for £17,500. Ida was a student at the Slade with Augustus John, whom she married in 1901. They had five sons from 1902-07, but she died shortly after the birth of her fifth son when she was only 30.